EU membership is a contentious issue in the UK and, with the aim of resolving the matter, the Prime Minister, David Cameron has announced ‘a stay or leave’ referendum to take place on 23 June 2016. This is on the back of a deal that the Prime Minister negotiated with the other EU member states in February this year, and which the government recommends to the electorate. 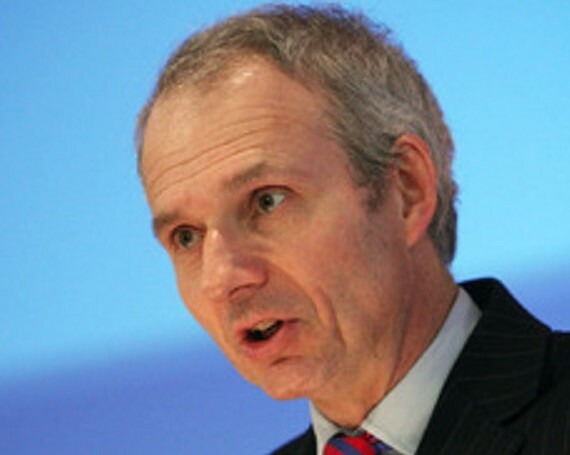 Come and hear the Rt Hon David Lidington MP, the long-serving Minister of State for Europe, give a timely update on the government’s objectives, the Brussels deal and why it represents the best outcome from the EU negotiations.